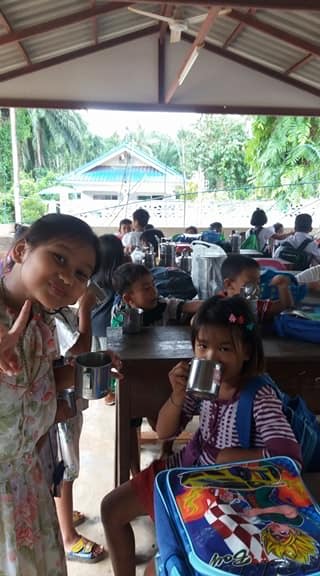 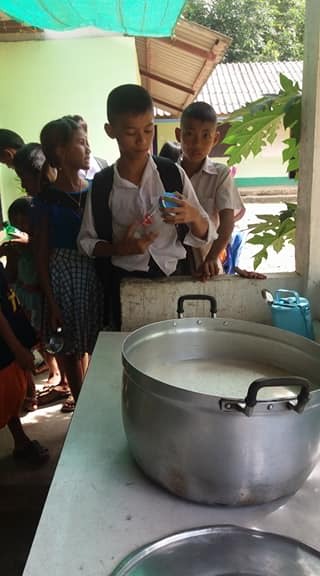 Thanks to a generous donation, the students at the Burmese Learning Center in Kuraburi will continue to receive a nutritious soy milk drink once a week. 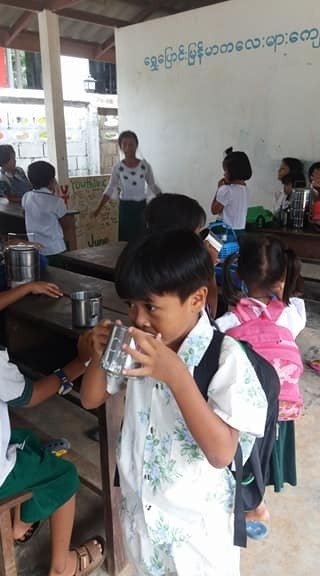 If there is extra soy milk, the students will bring it home to share with other siblings or their parents. 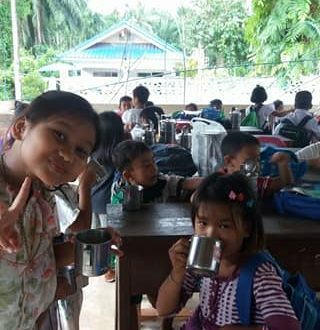 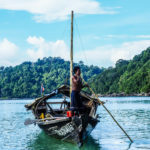 It is an objective of the Burmese Learning Center to not only provide a proper education for the students but also to educate them on positive life skills development and personal health and hygiene. 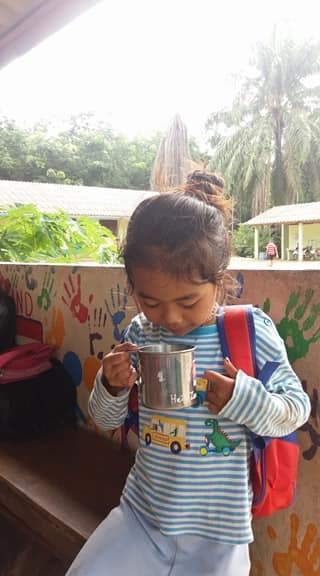 Small things like drinking fresh soy milk rather than processed sugary milk add to a healthy lifestyle.